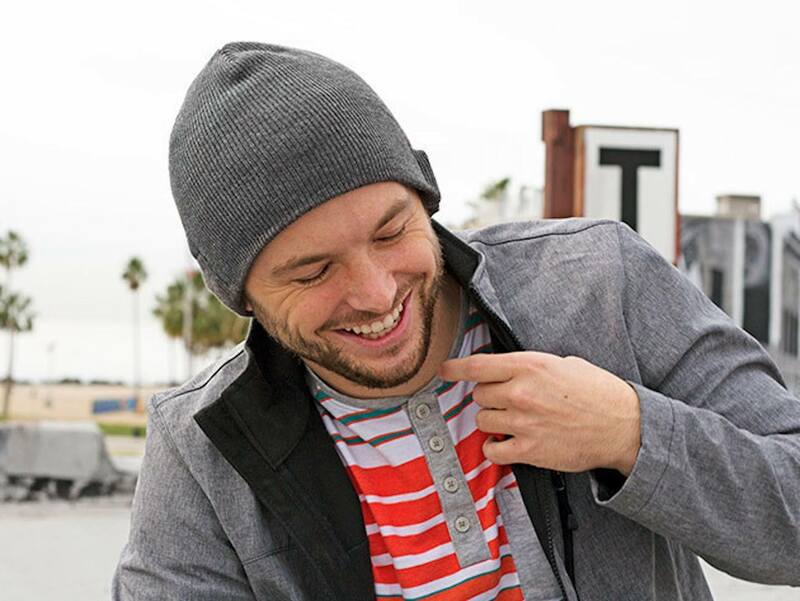 Keep grooving as you stay warm with the Wireless Musical Beanie. 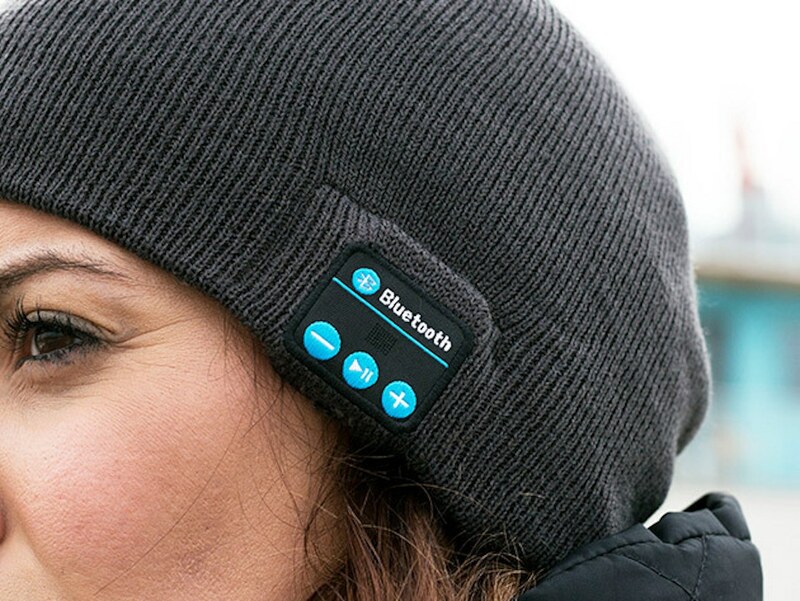 Complete with on-board controls, this beanie actually plays music! 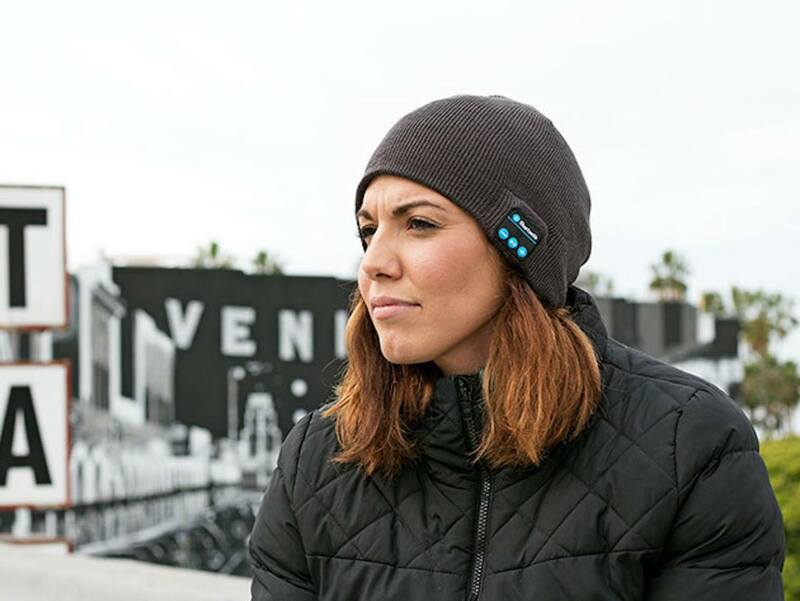 Keep grooving as you stay warm with the Wireless Musical Beanie from Sky Innovations. 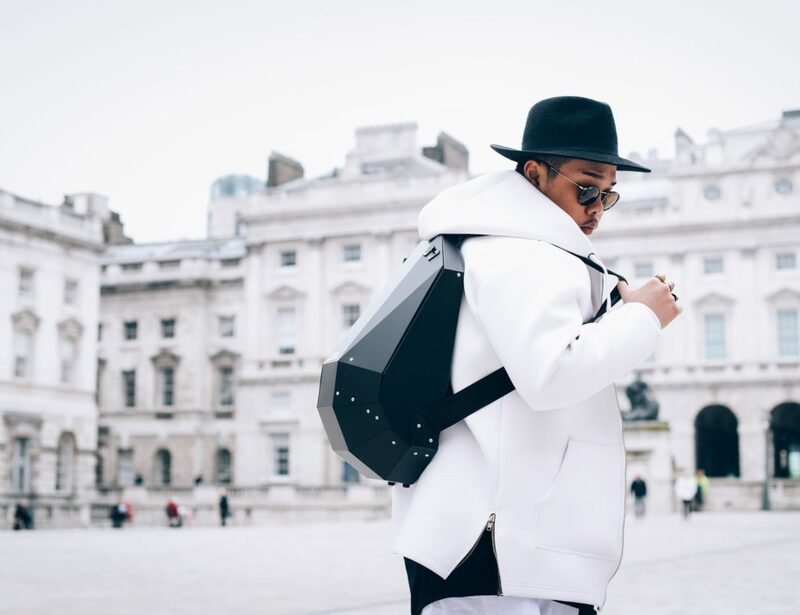 In a delightfully classic beanie style, this hat is large enough to cover your ears from the winter cold. 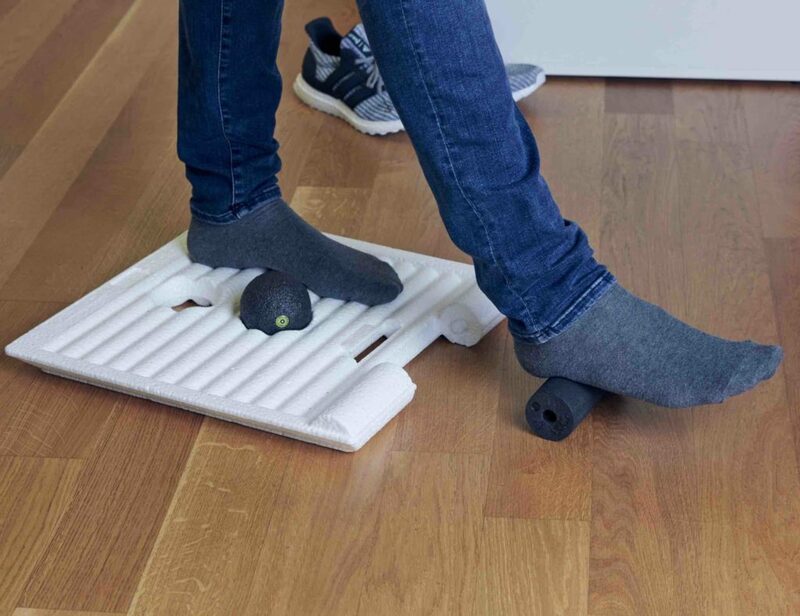 But, its modest looks are actually concealing a built-in music system. 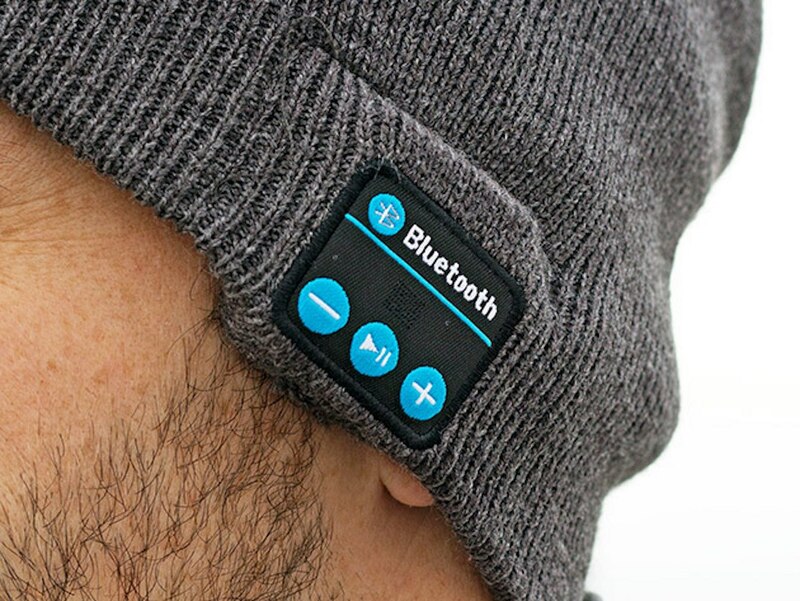 Complete with on-board controls, this beanie actually plays music! 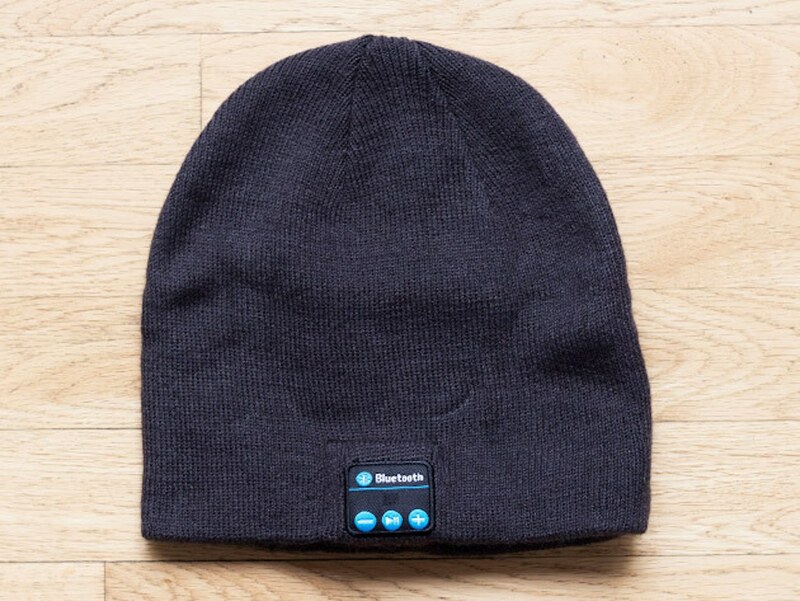 Incredibly, the Musical Beanie pumps the tunes right through the polyester material and into your ears. Even though the music travels through the fabric, the result is still crystal clear audio every time. 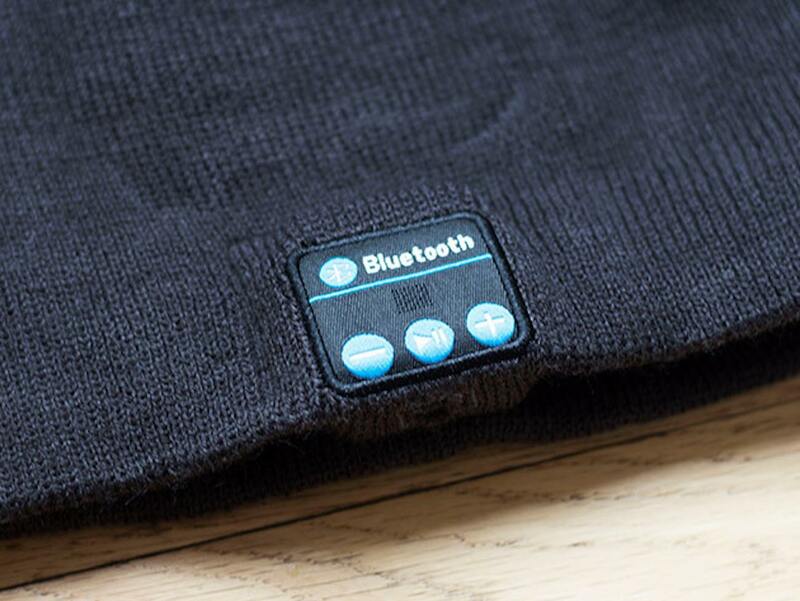 The Beanie is compatible with virtually any Bluetooth device. 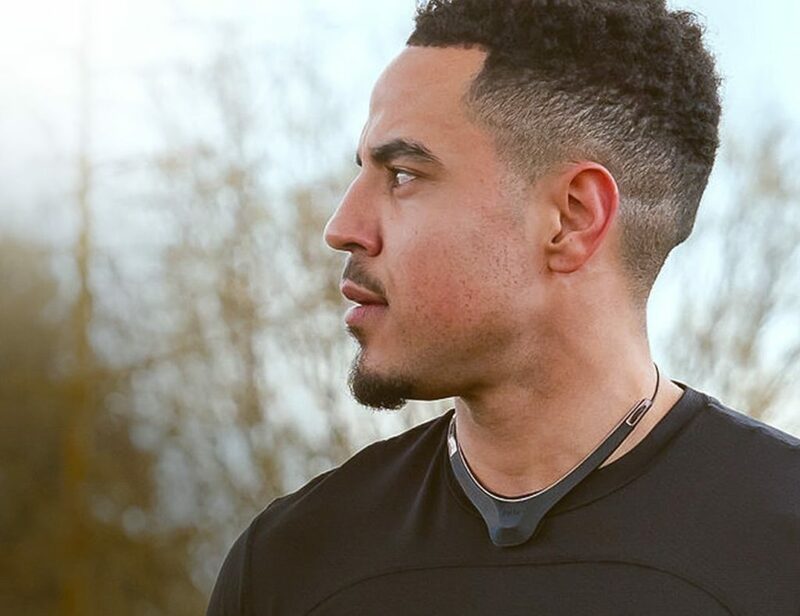 Additionally, it also features a built-in microphone so you can complete hands-free calls. 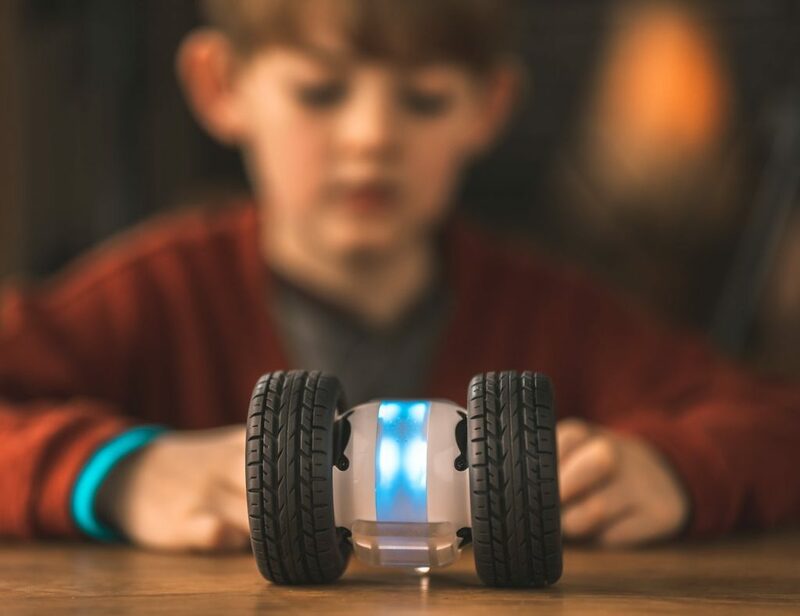 This microphone can also be used with Siri if you have an iPhone.